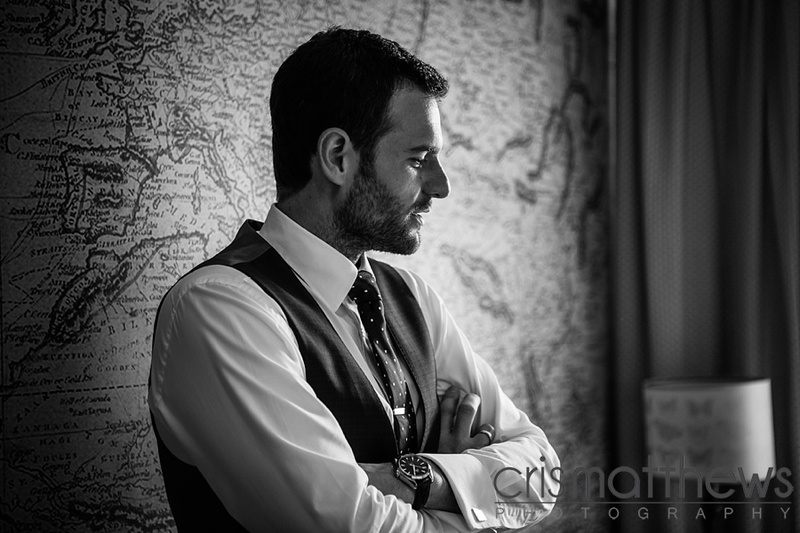 As some will know, during the dark winter months I wear a different hat! 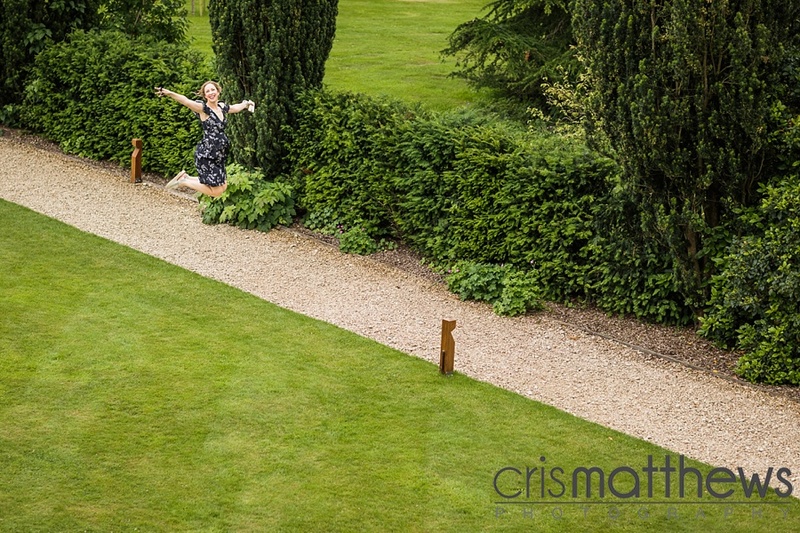 I’m a firework guy! 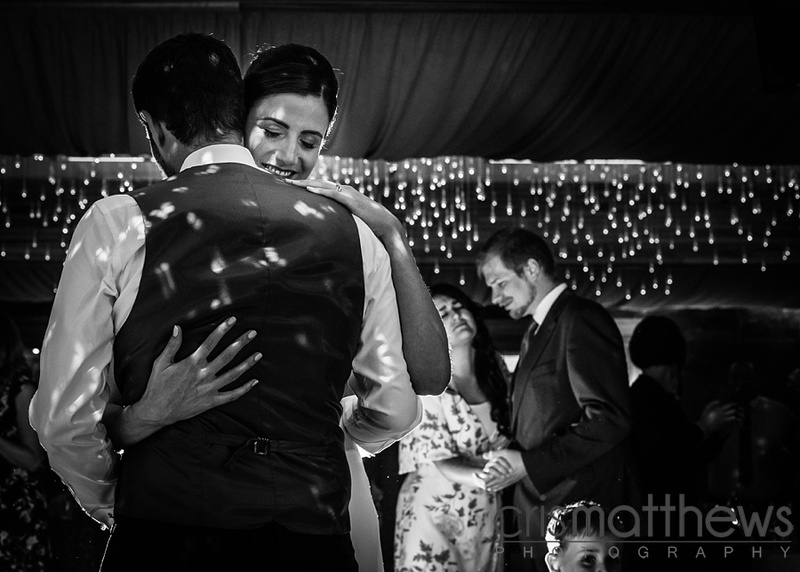 I run a professional firework company called Matthews Brothers Pyro, it’s a fun thing to do and offers me a fantastic outlet outside of Photography. 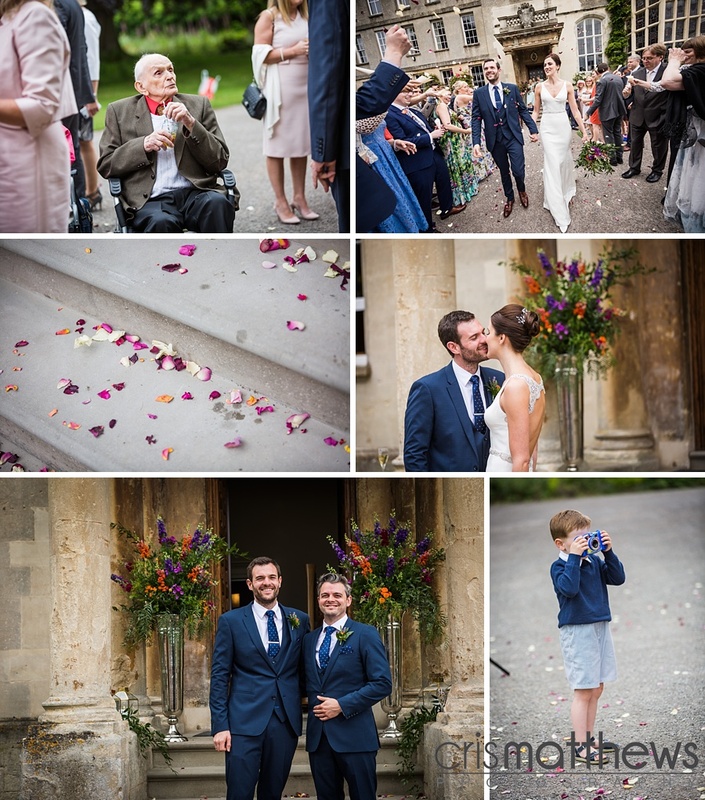 Simon is one of my firework mates, and 2017 was been a fantastic year for him. 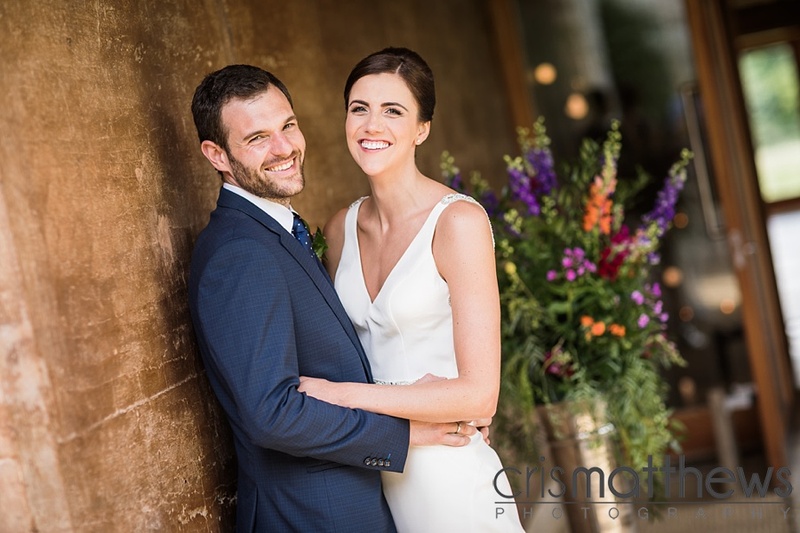 Not only did he marry the love of his life (and most patient and understanding woman on the planet) Natalie, but he won the British Musical Firework Champions of Champions (This means he beat the previous 6 champions to win the over all title) with his own firework company Sirotechnics. 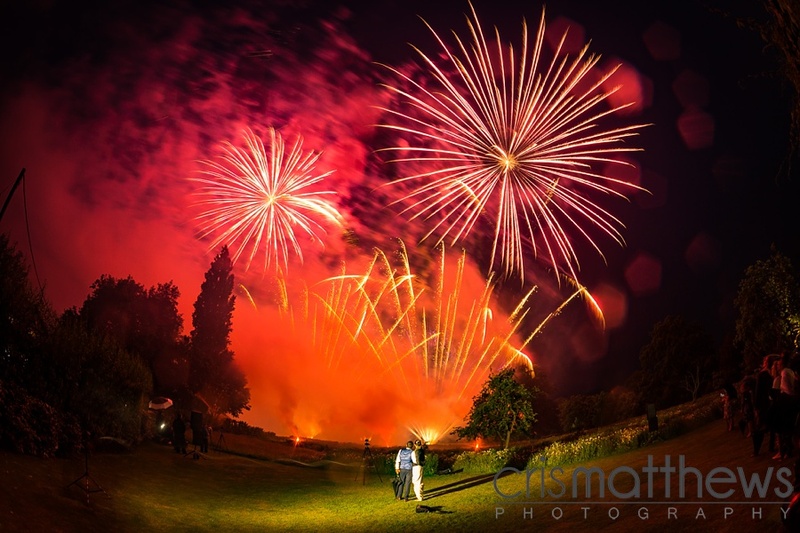 You can see a video of his winning show I captured HERE… It’s a stunning achievement, and something that is very much coveted by much of the firework industry. 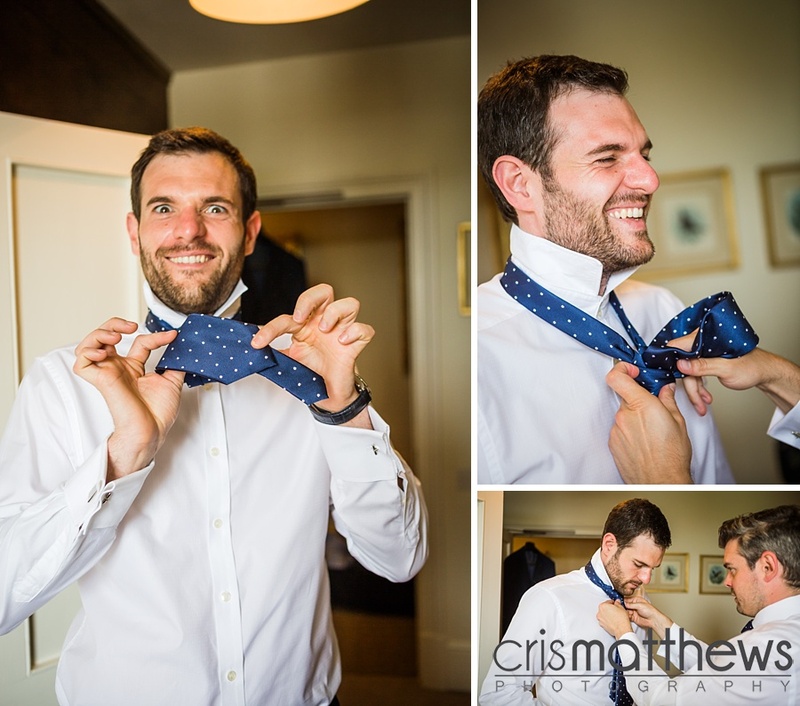 Over the weekend there was some tough competition, but Simon put out a near flawless highly technical show and took first place. 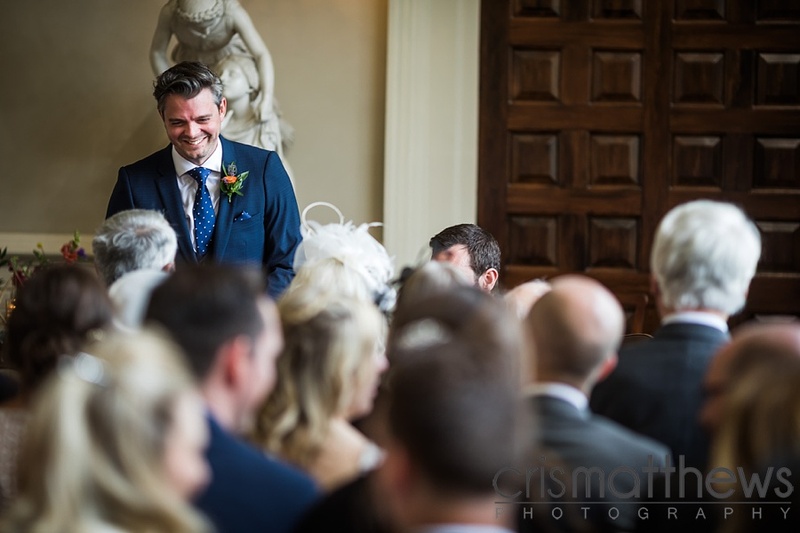 I was lucky enough to be there on both of these special days for Simon. 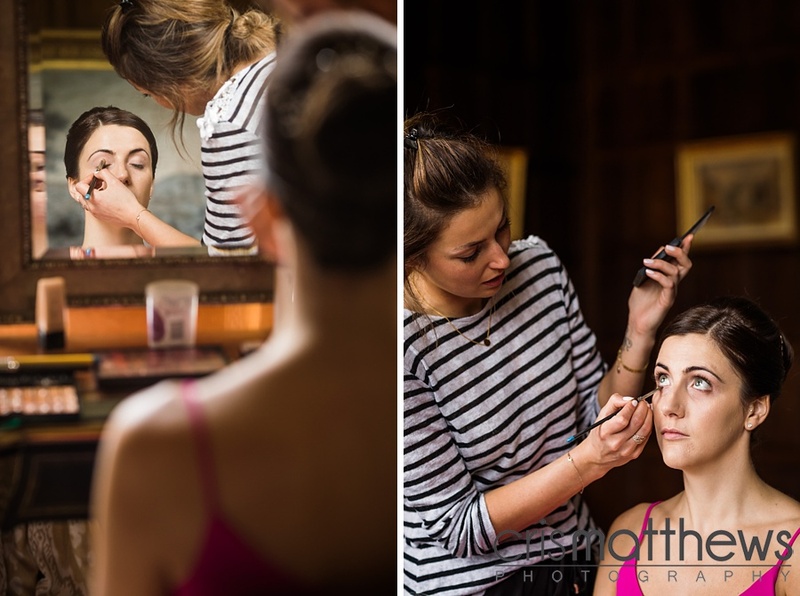 Always a bit more pressure when working for a friend, but they are not exactly difficult subjects to work with! 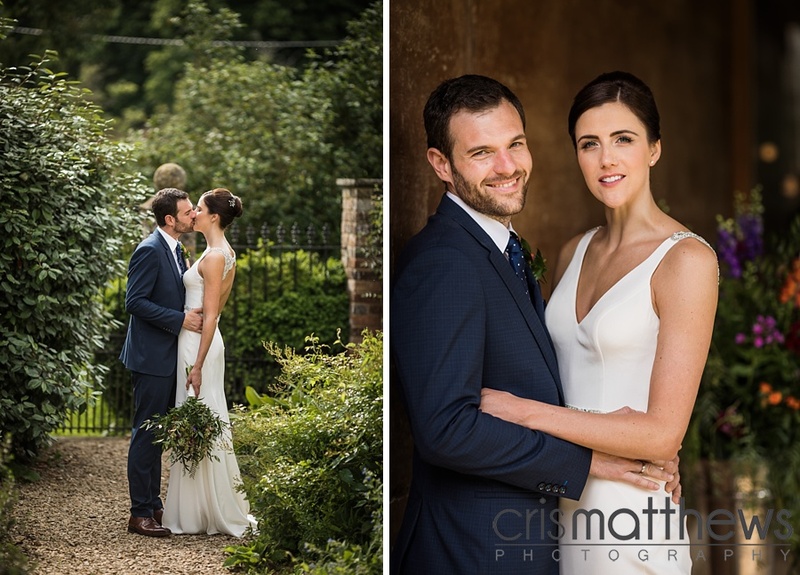 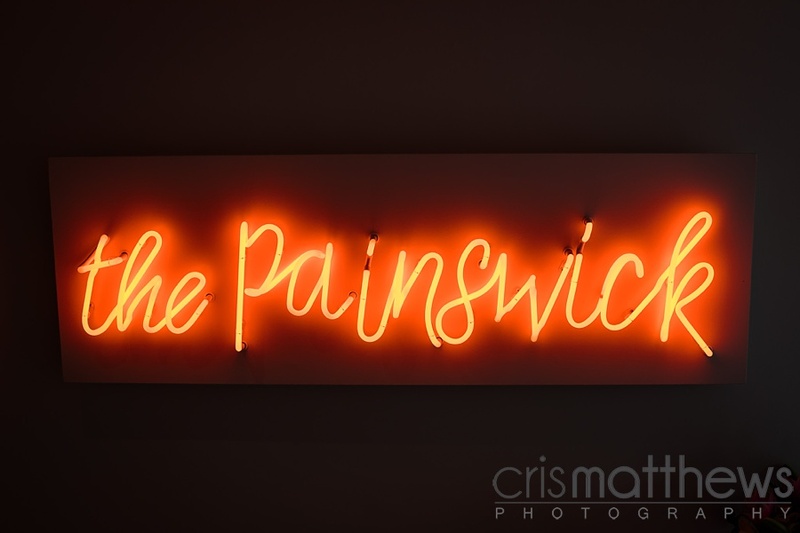 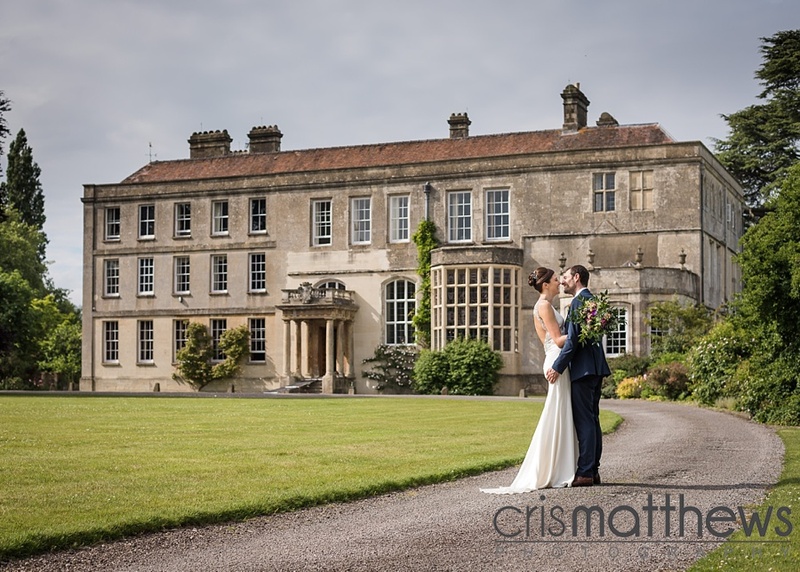 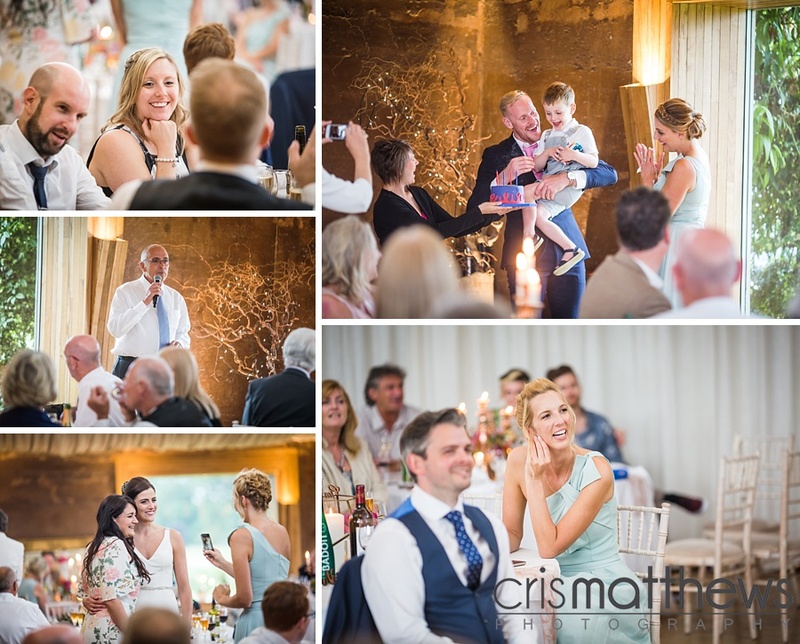 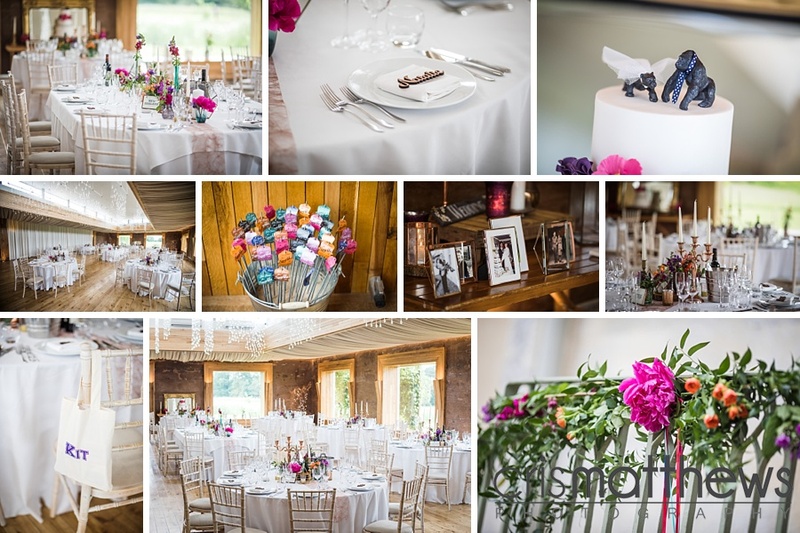 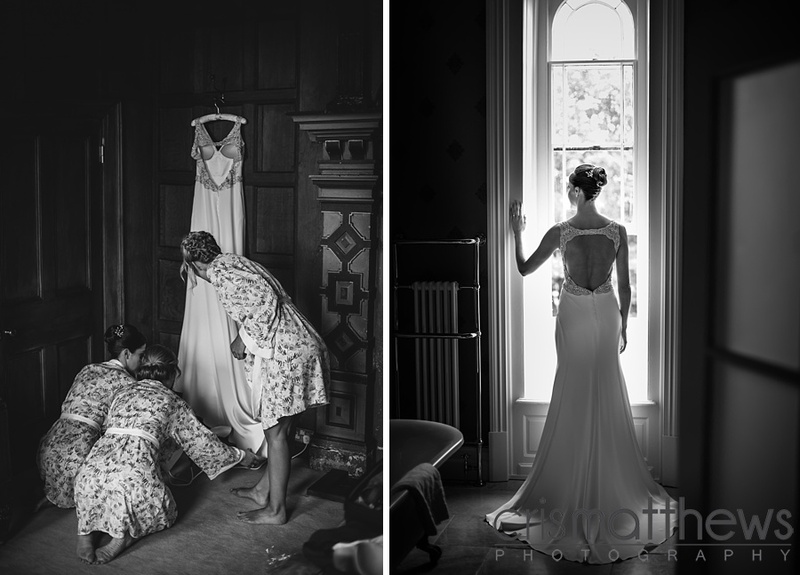 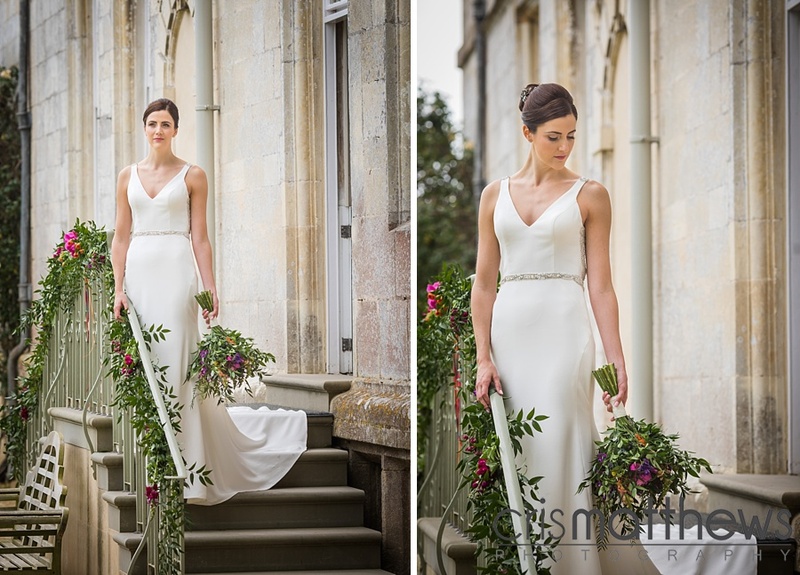 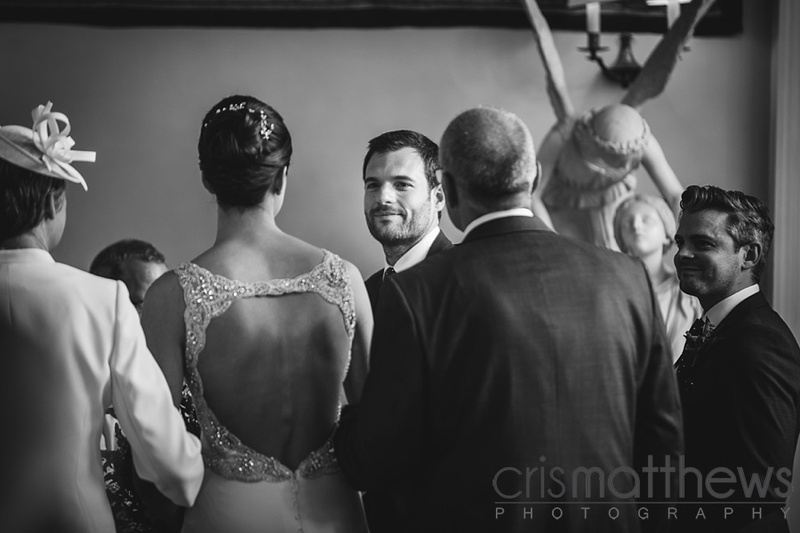 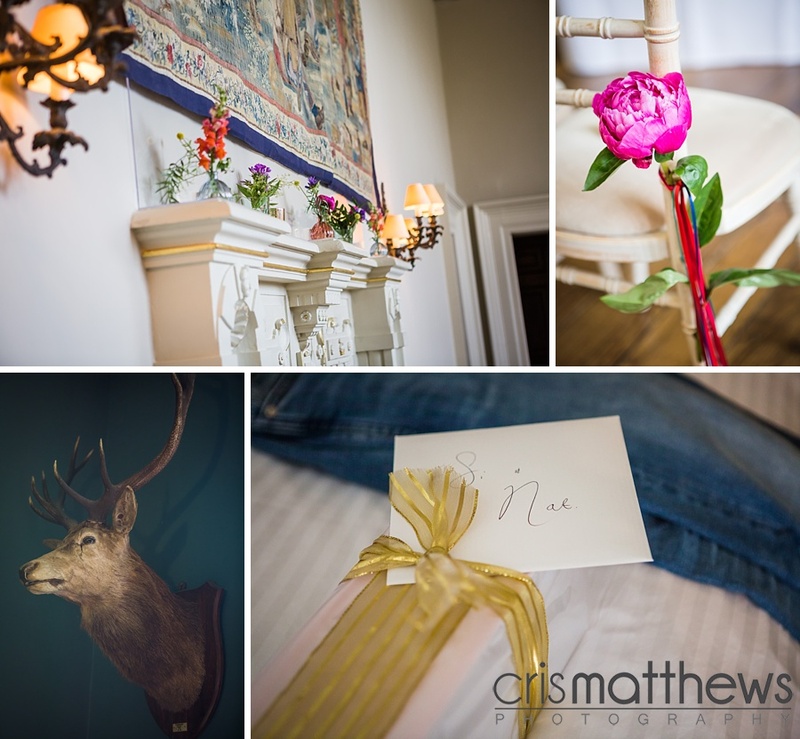 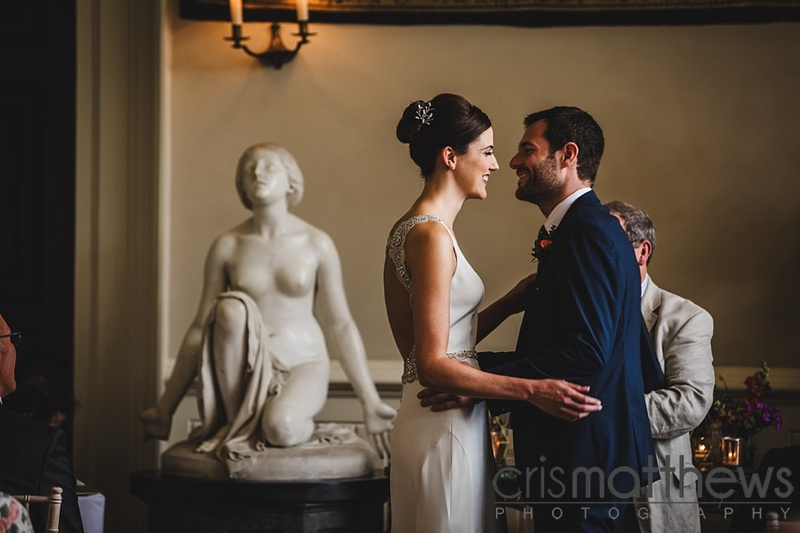 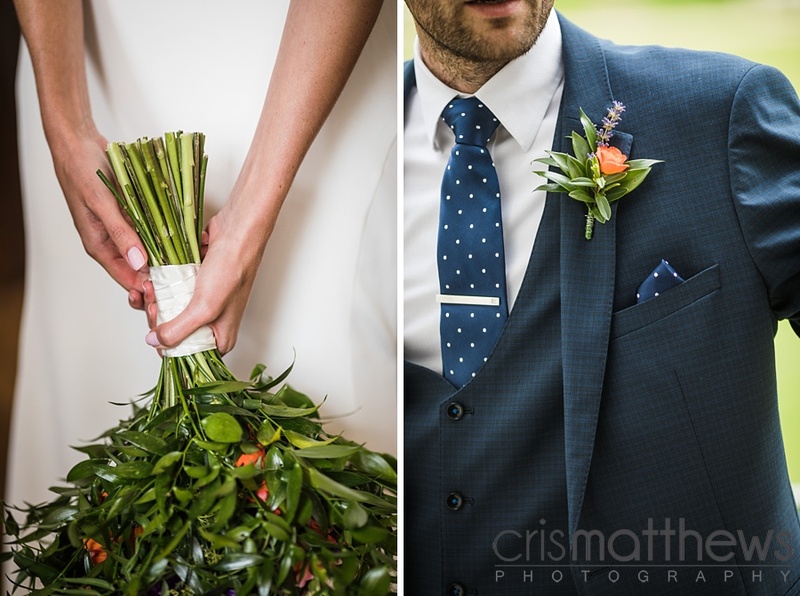 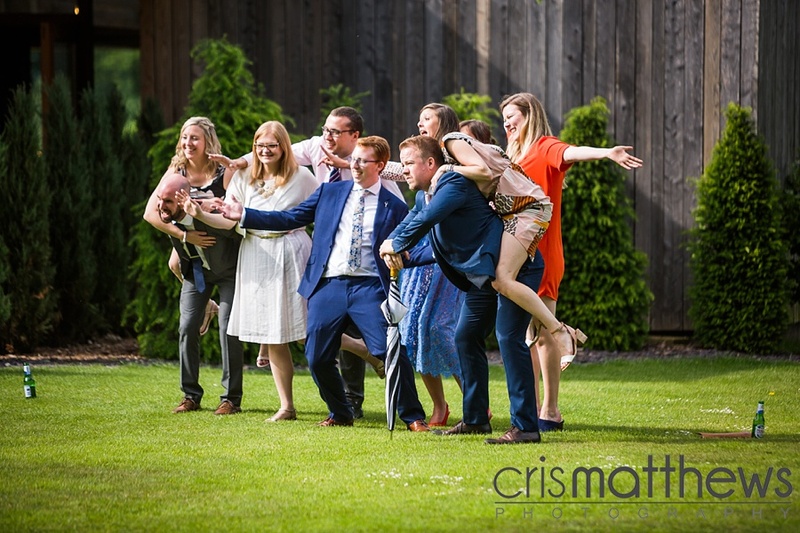 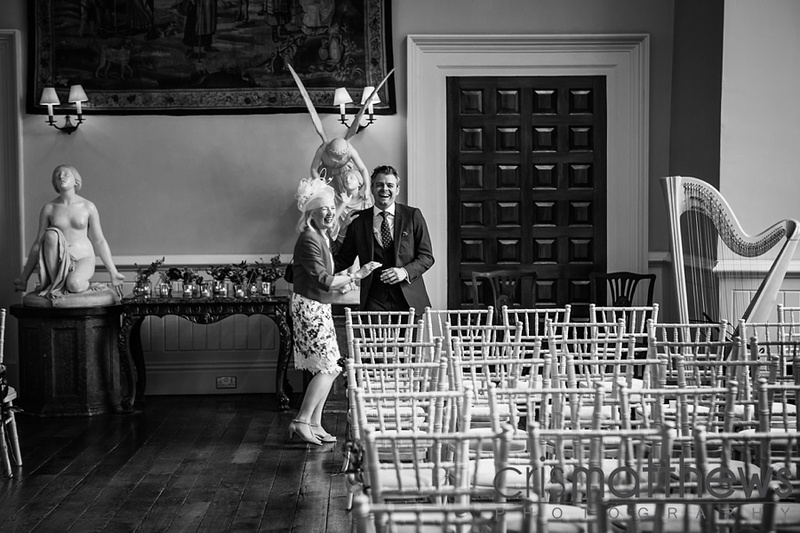 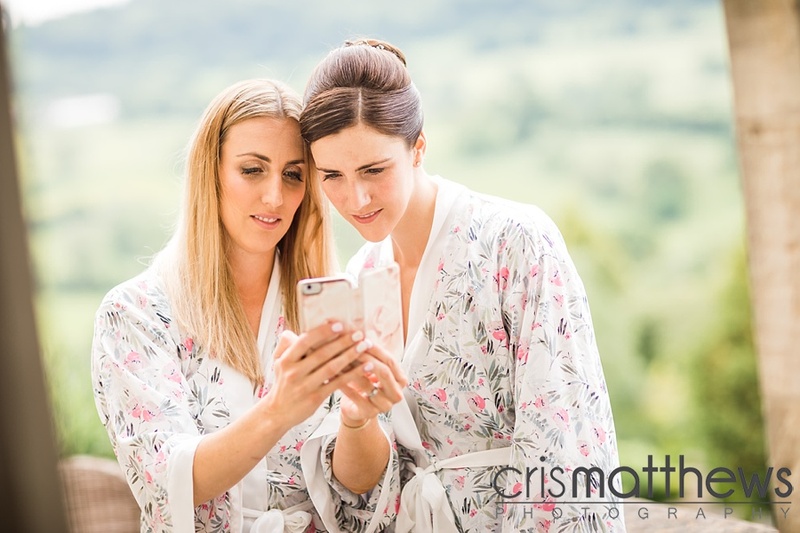 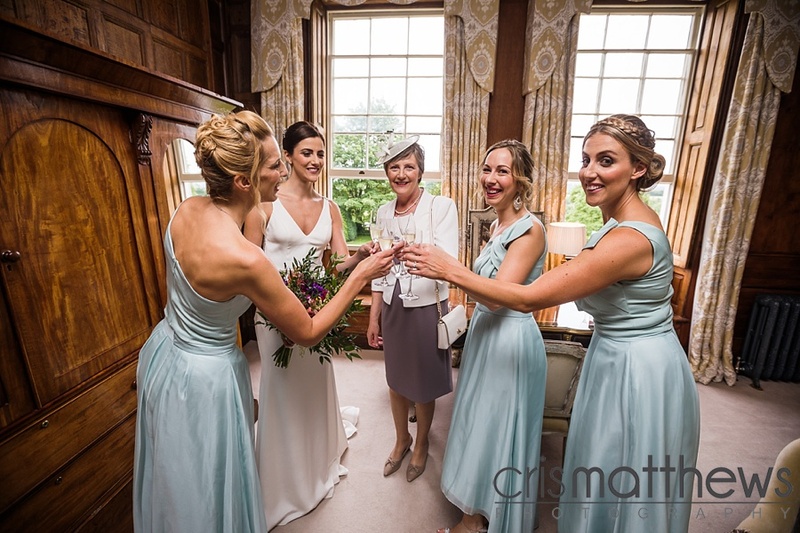 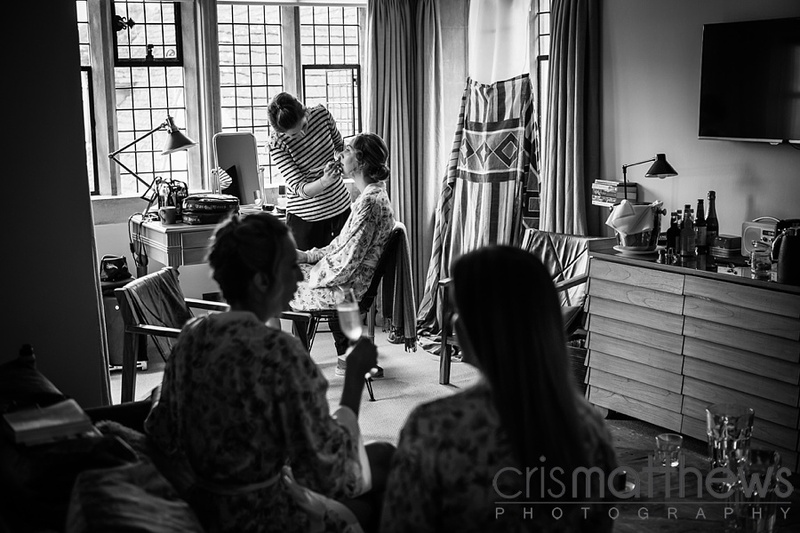 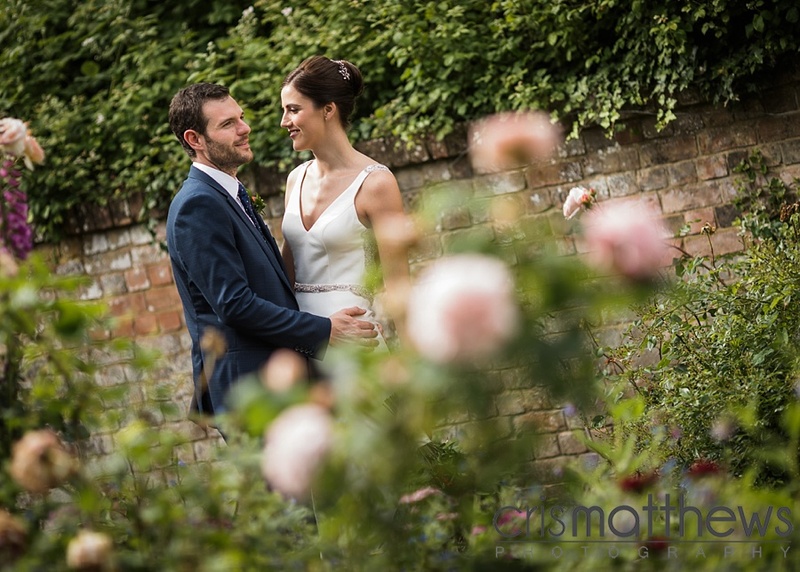 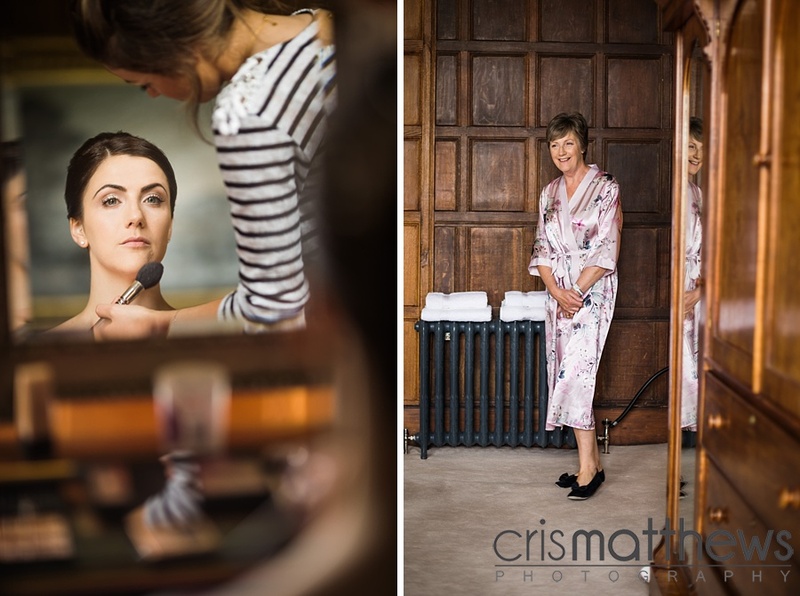 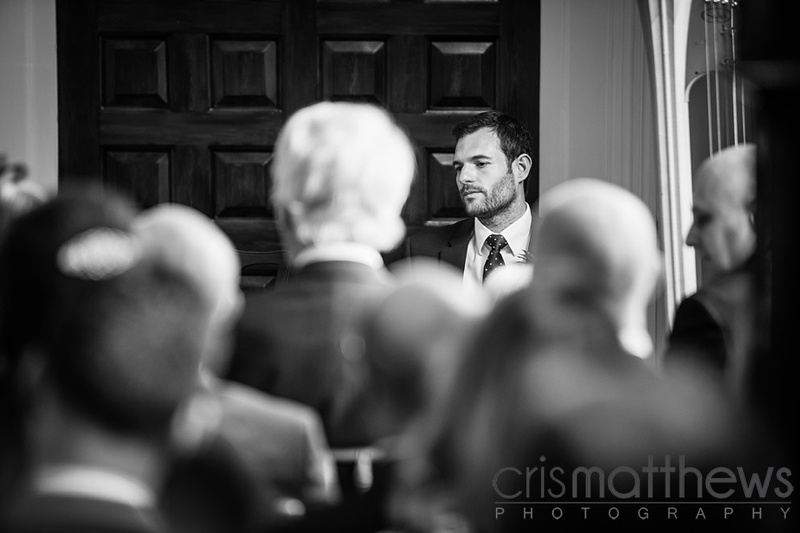 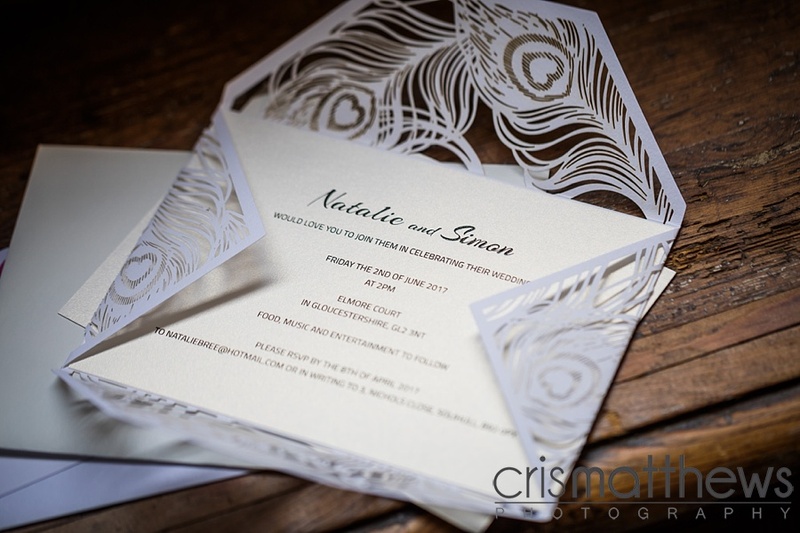 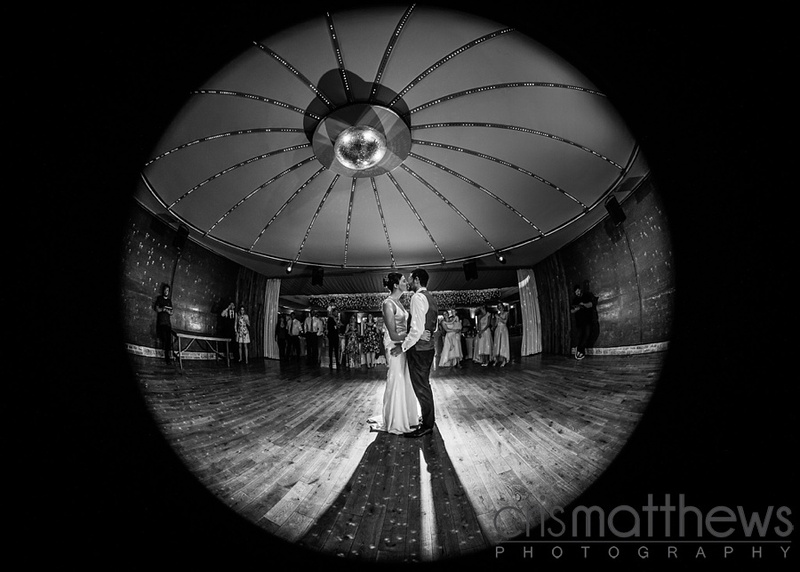 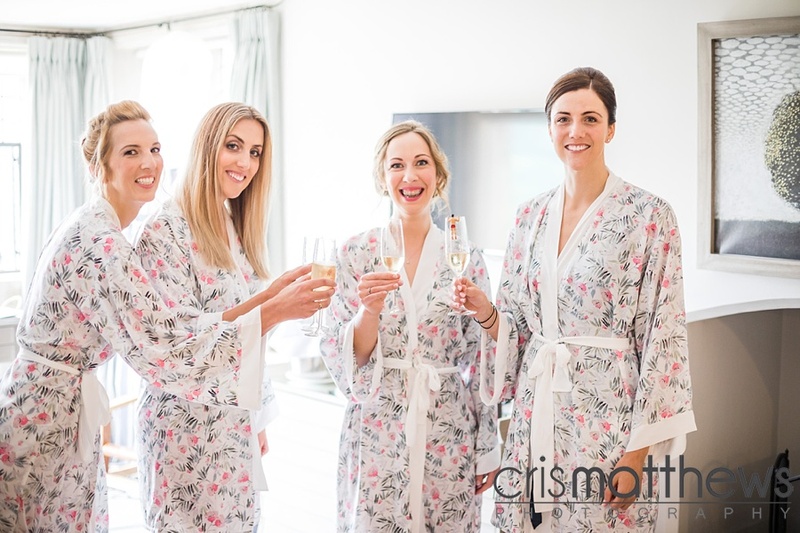 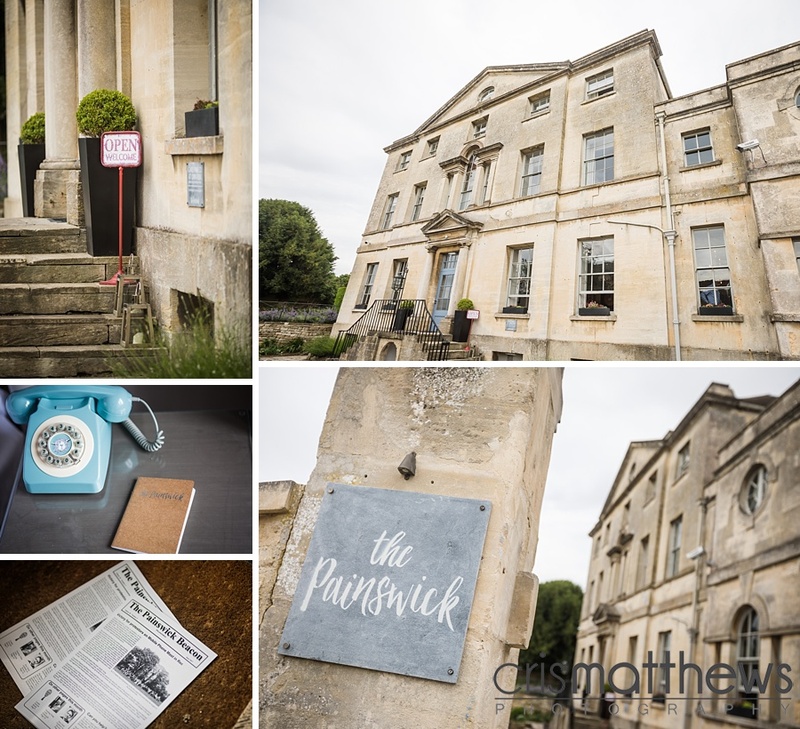 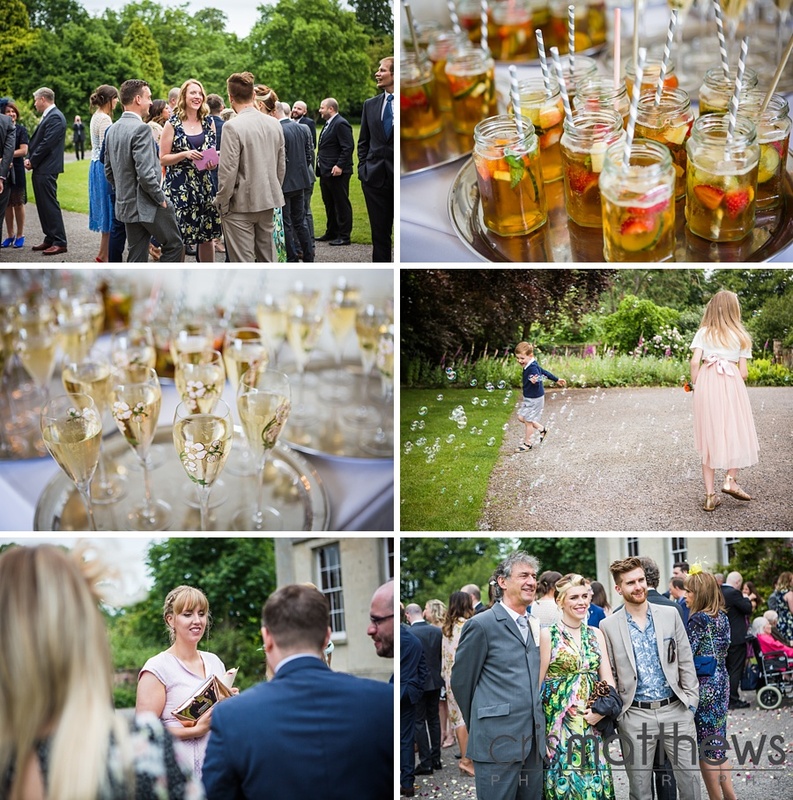 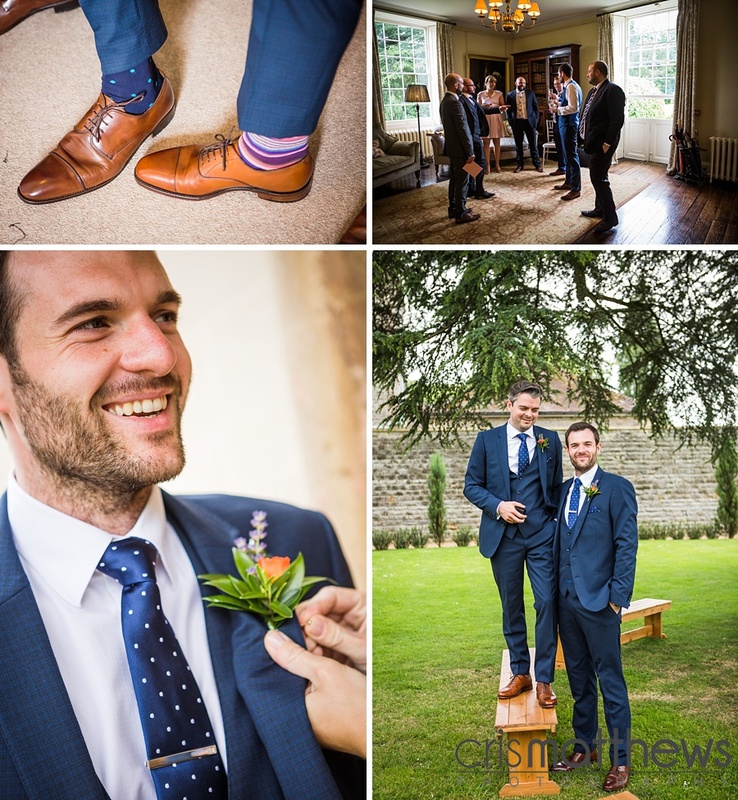 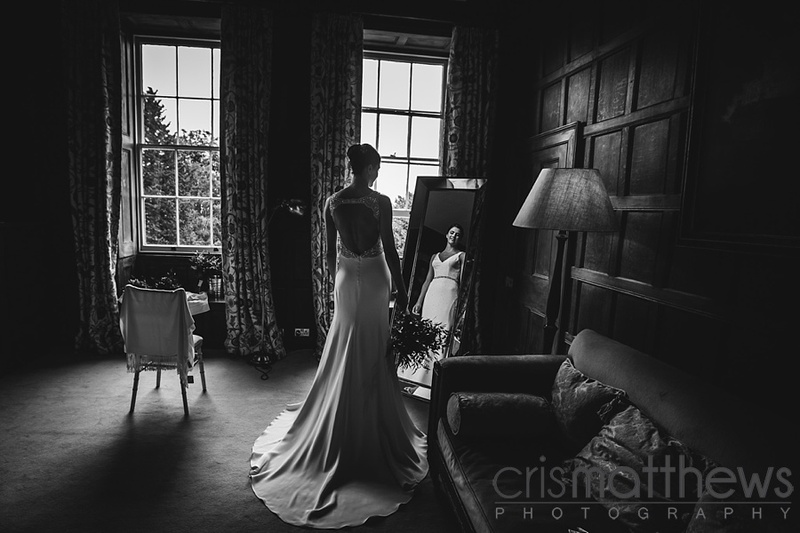 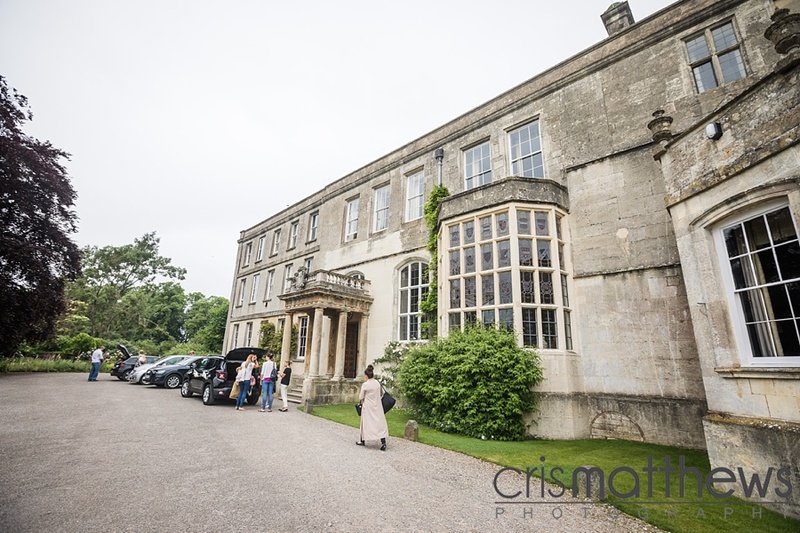 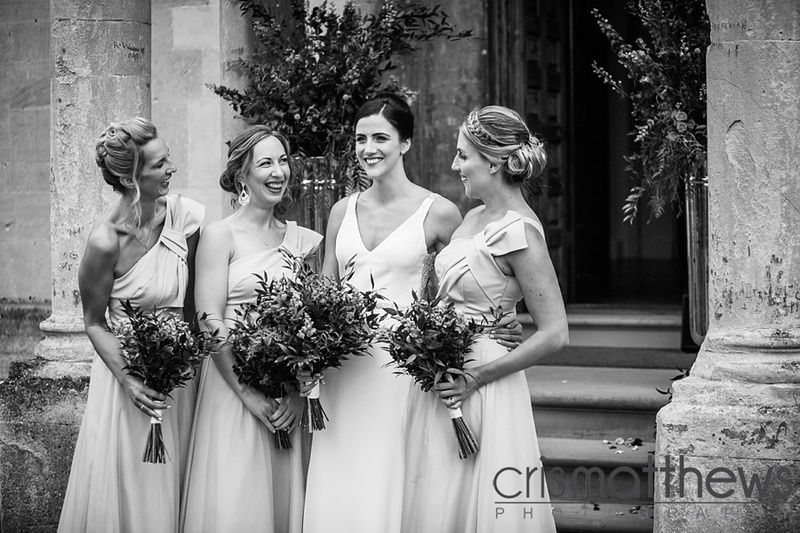 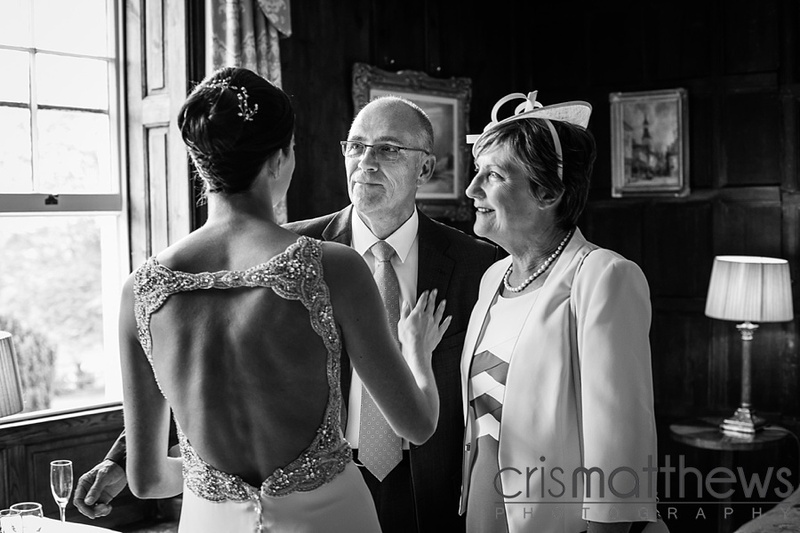 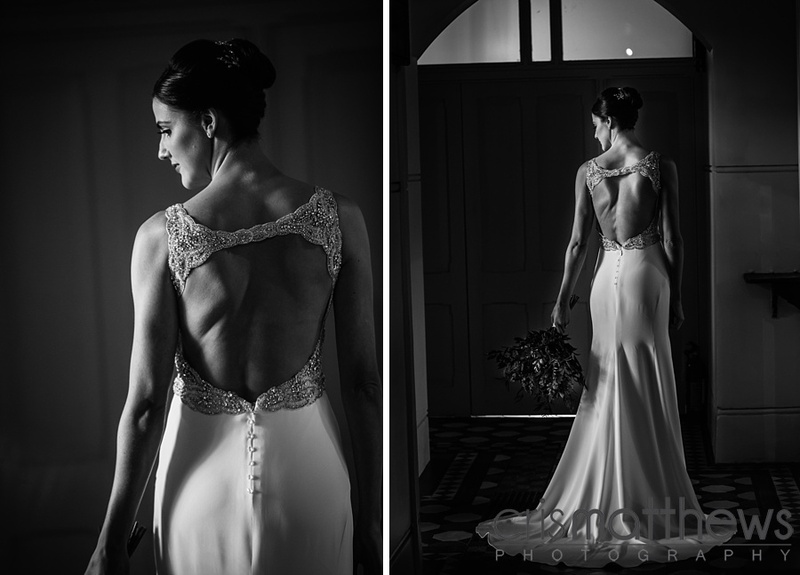 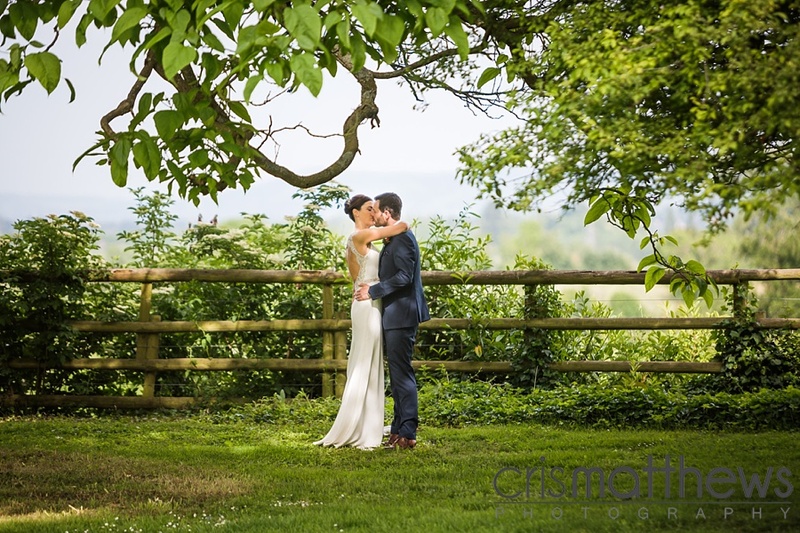 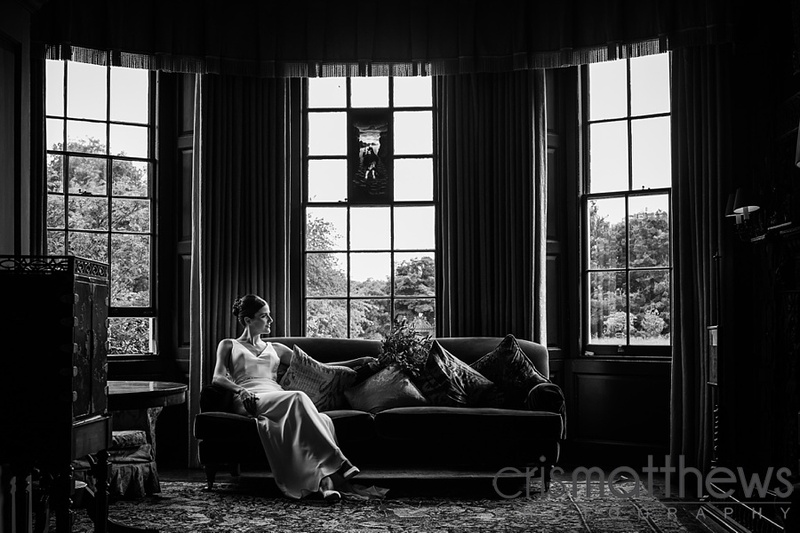 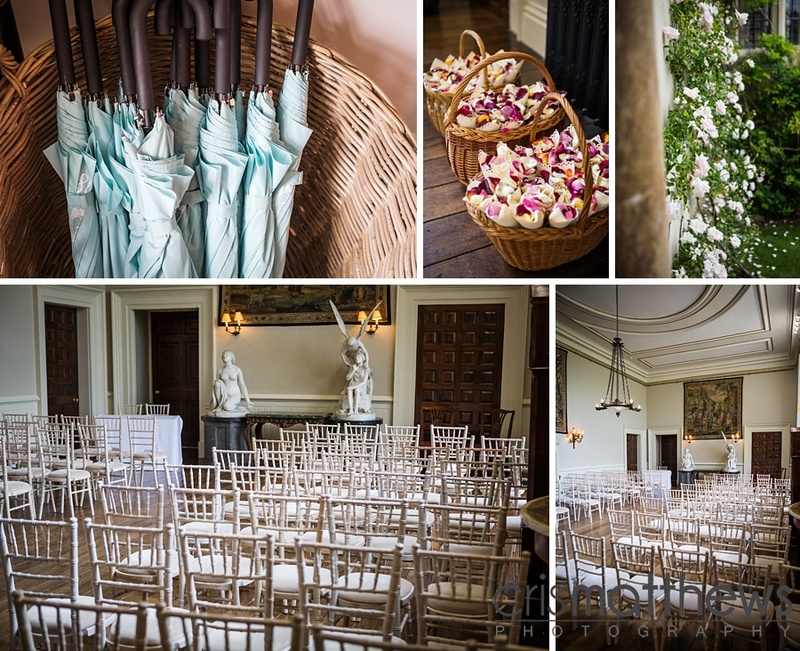 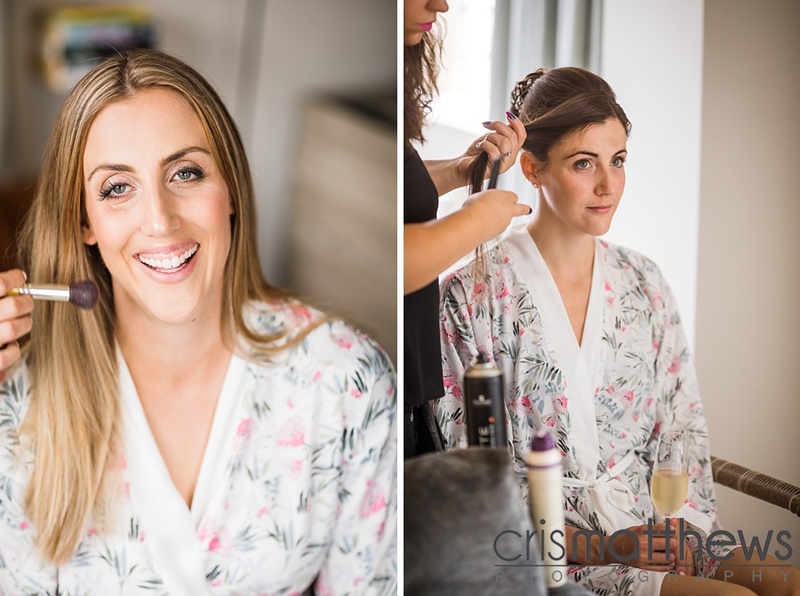 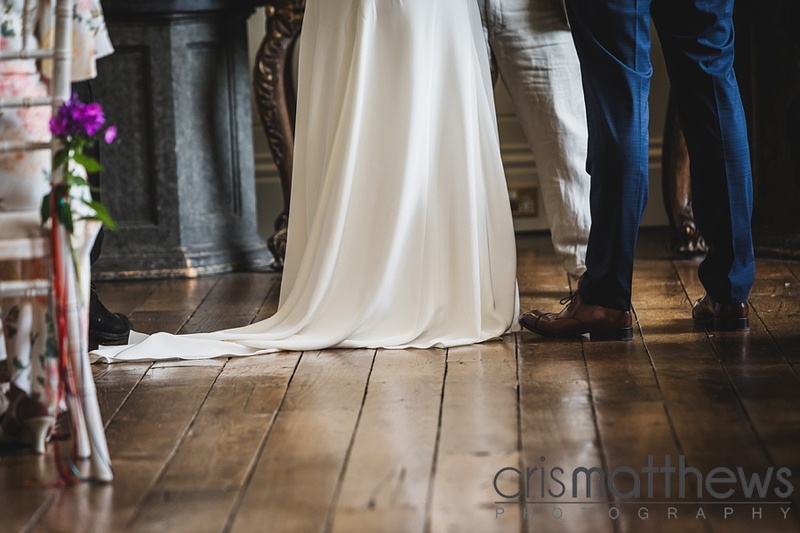 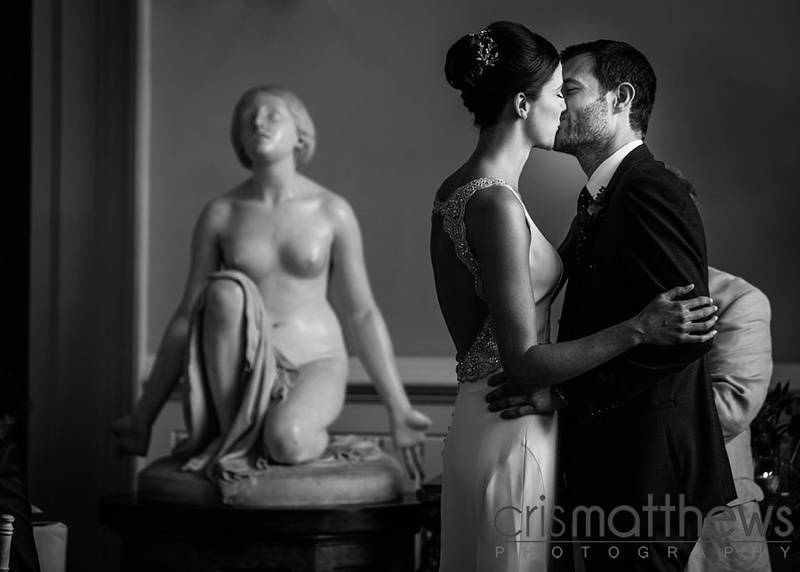 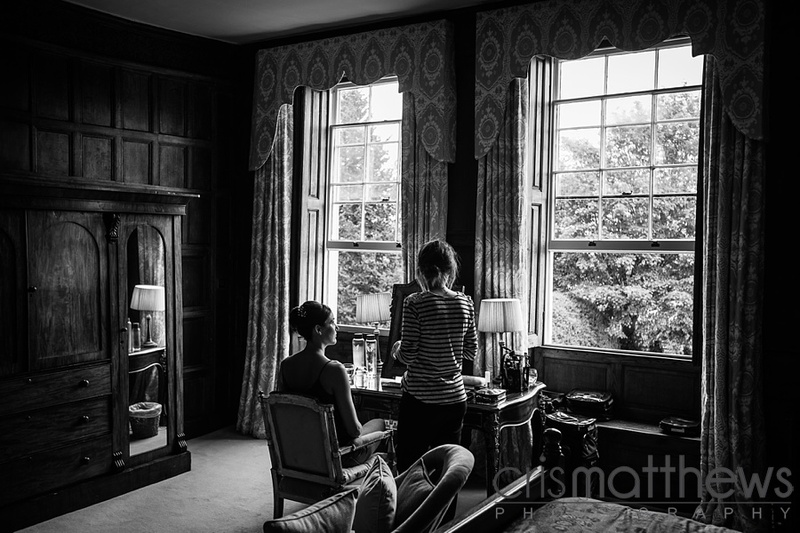 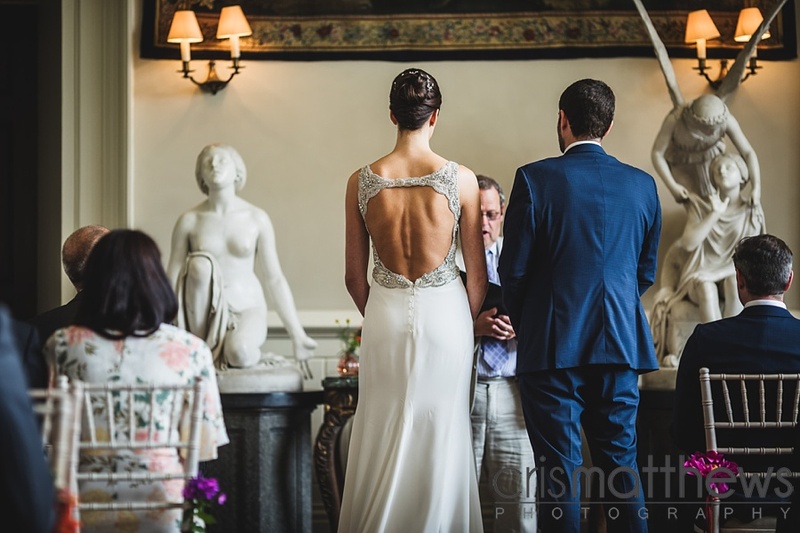 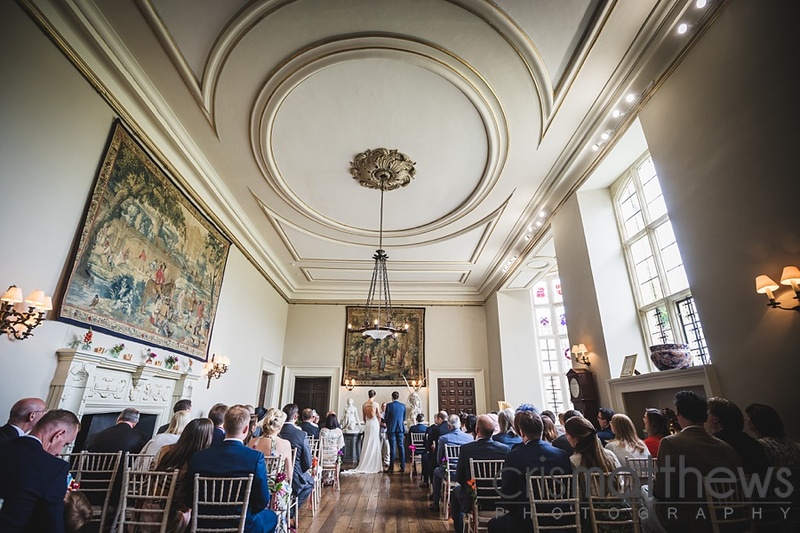 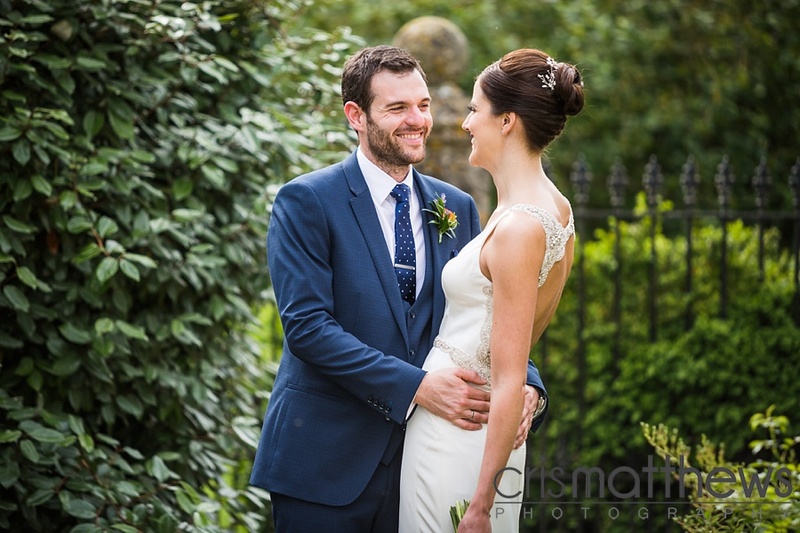 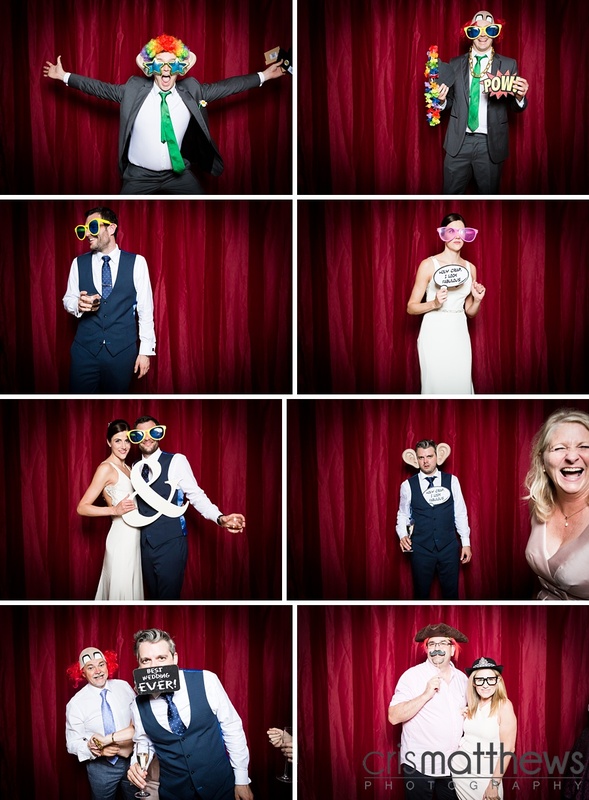 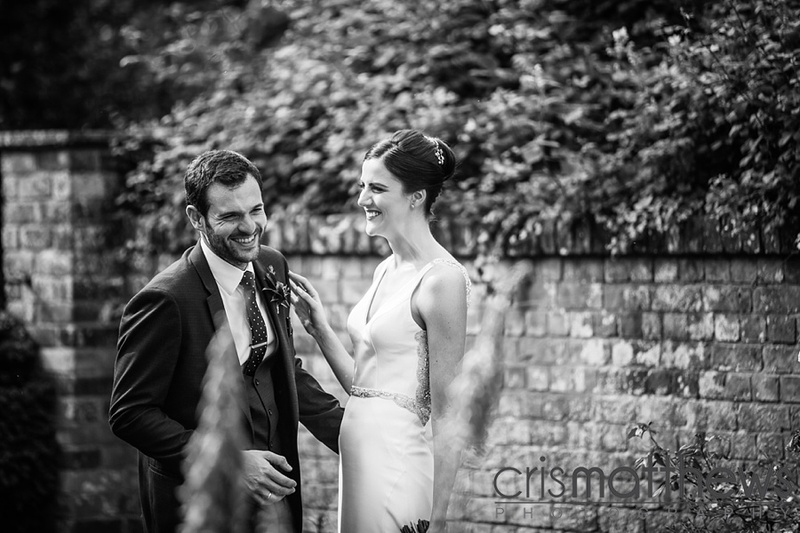 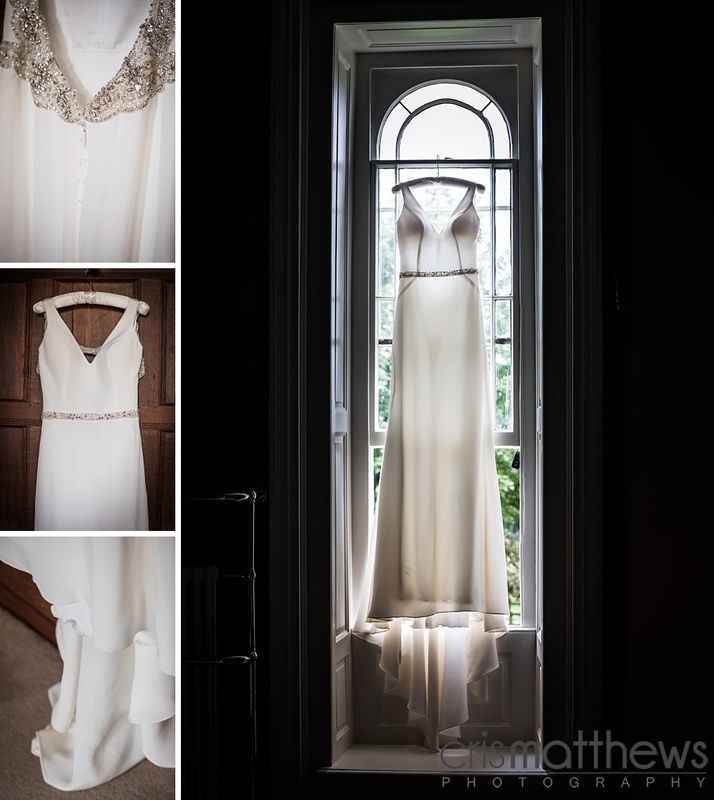 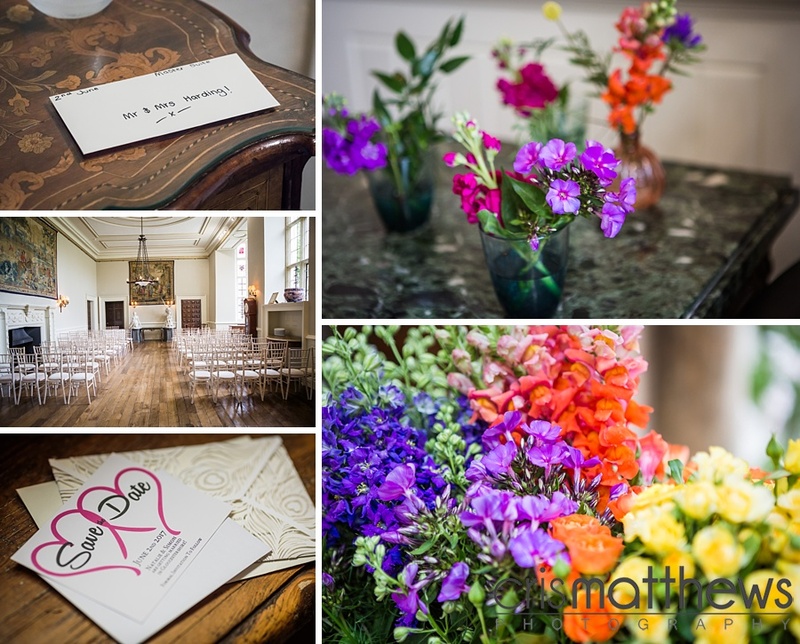 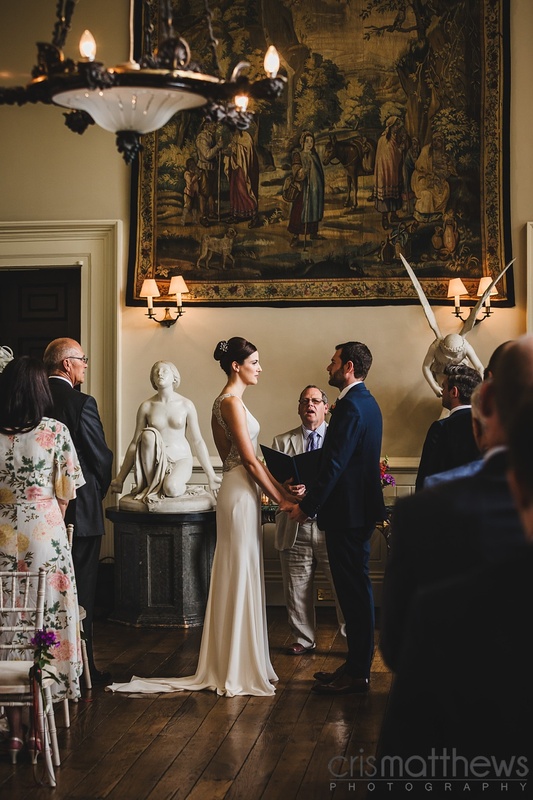 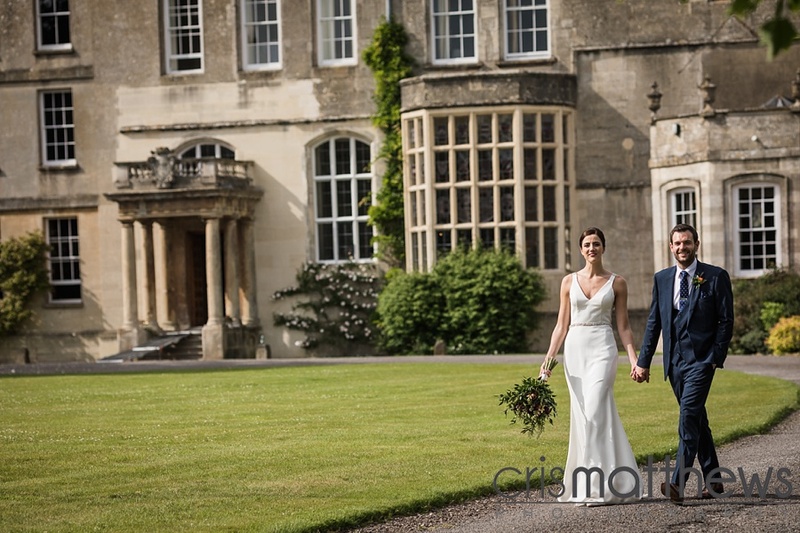 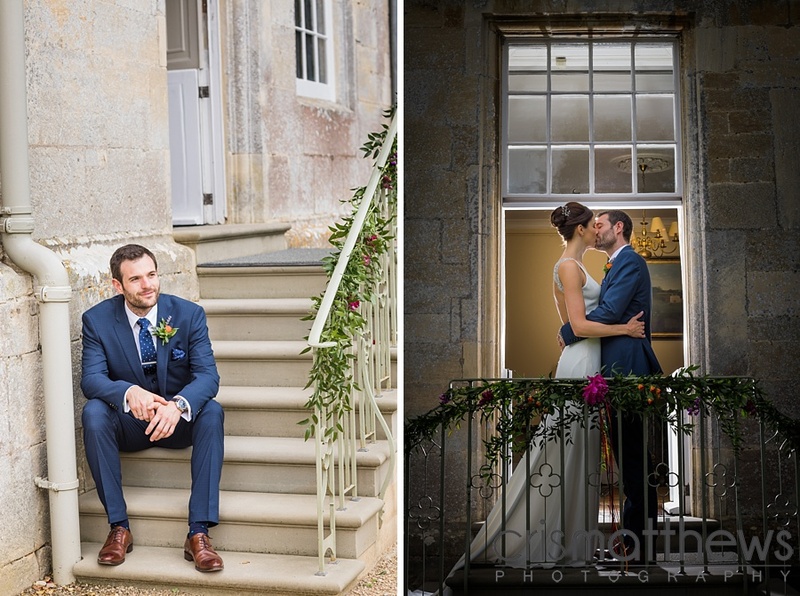 The wedding day was equally special (says Natalie), and started out at the very classy The Painswick Hotel and then onto Elmore Court for the ceremony and reception. 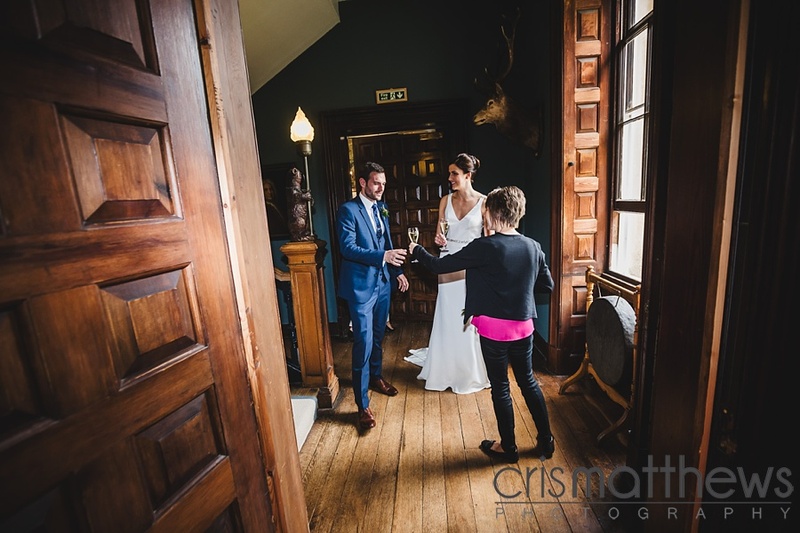 There was (of course!) 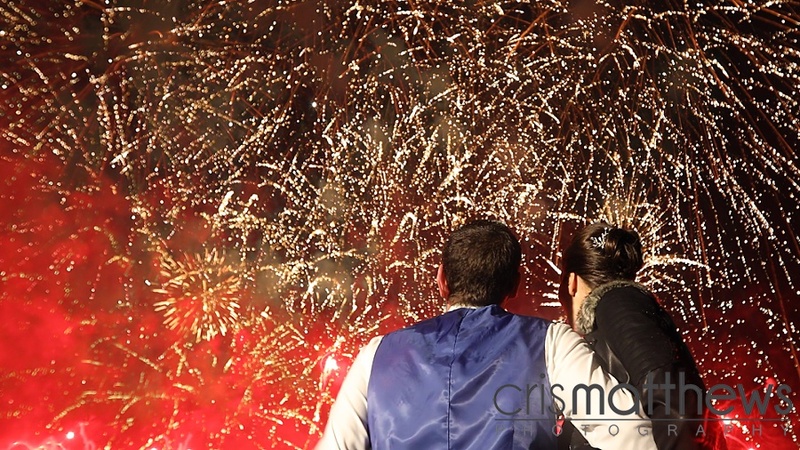 a massive firework display at the end of the night, and while the conditions in the evening didn’t really allow for photography, I did get a really nice video of the show. 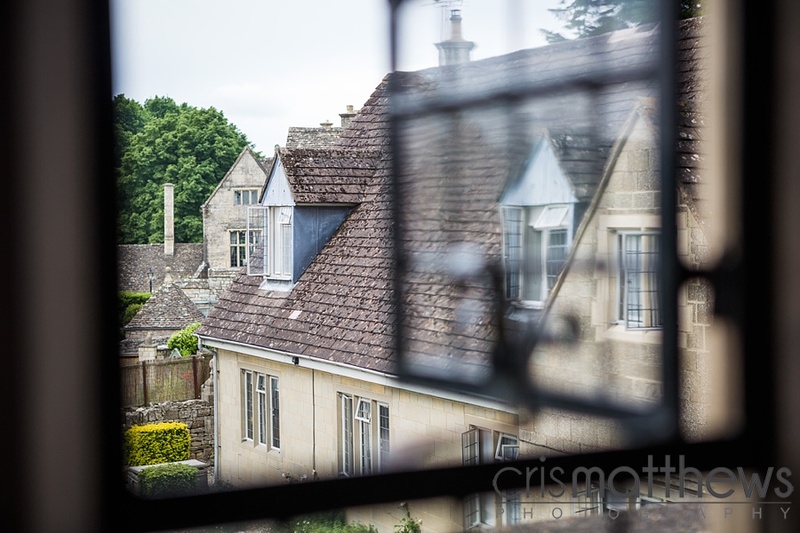 Which you can see at the bottom of this blog.